Closeouts. Get skate-style looks and great protection on the slopes. 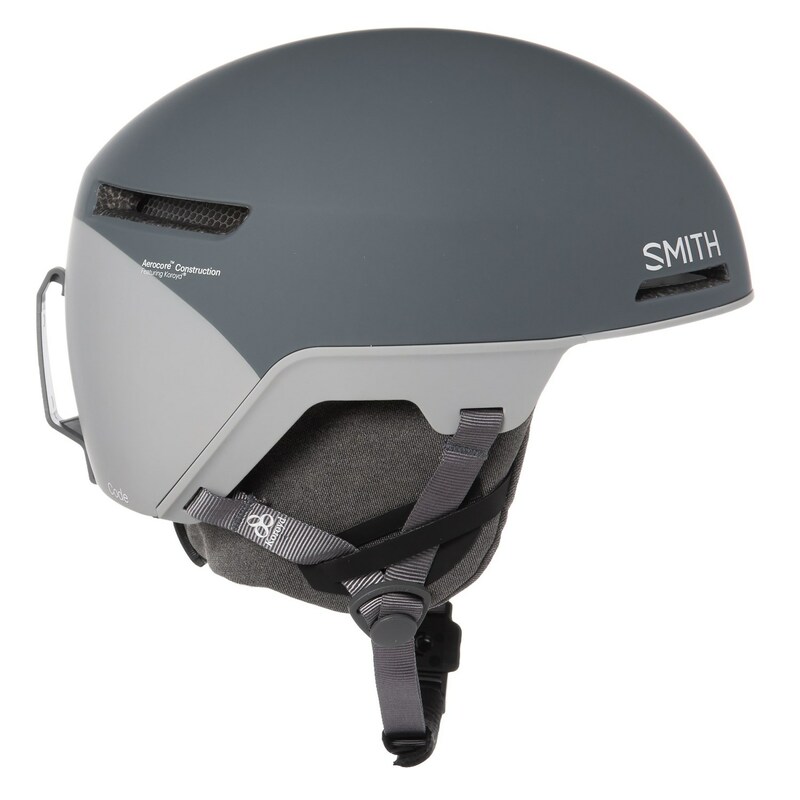 Smith Optics’ Code ski helmet has all the amenities you need to stay comfortable and safe on the mountain, like MIPS impact protection, a BOA® adjustment system, a soft fabric lining and Fidlock magnetic buckle.